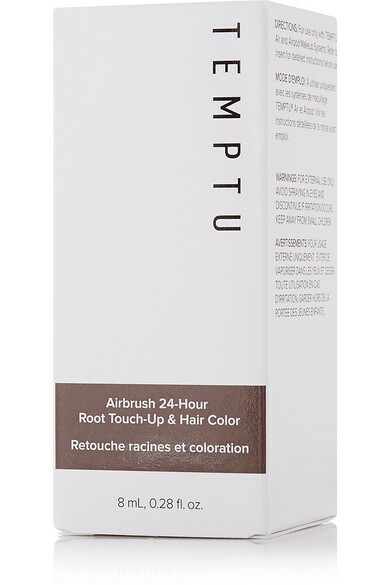 Temptu's haircare system temporarily colors roots in between salon visits. 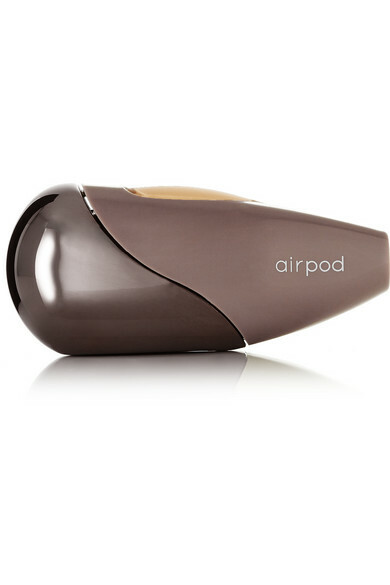 This non-greasy, vitamin-enriched formula uses the brand's airpod™ airbrushing technology to seamlessly tint your tresses and is transfer and water-resistant for up to 24 hours. 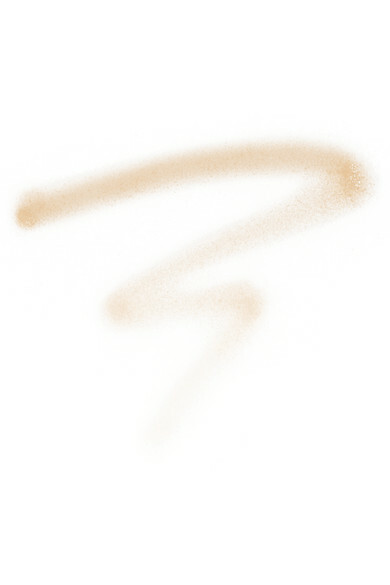 It's weightless texture won't leave a stiff or sticky residue so your hair will feel soft and touchable.